Q: When I launch PDF Studio, an error message from Windows Security related to a smart card device displays. How can I resolve this issue? Select a smart card device. Connect a smart card. A: This message comes from the Windows digital ID store. You must have a digital ID set up to read from a smart card and there are some issues connecting to your smart card. 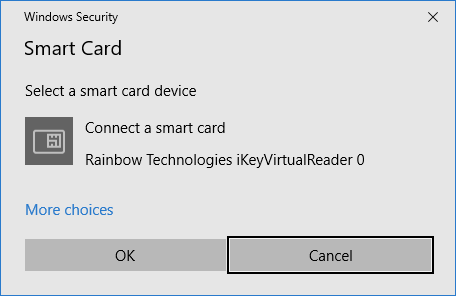 Resolving the connection to your smart card will remove this message. You can try re-plugin your smart card for instance or try reinstalling the driver for your smart card. 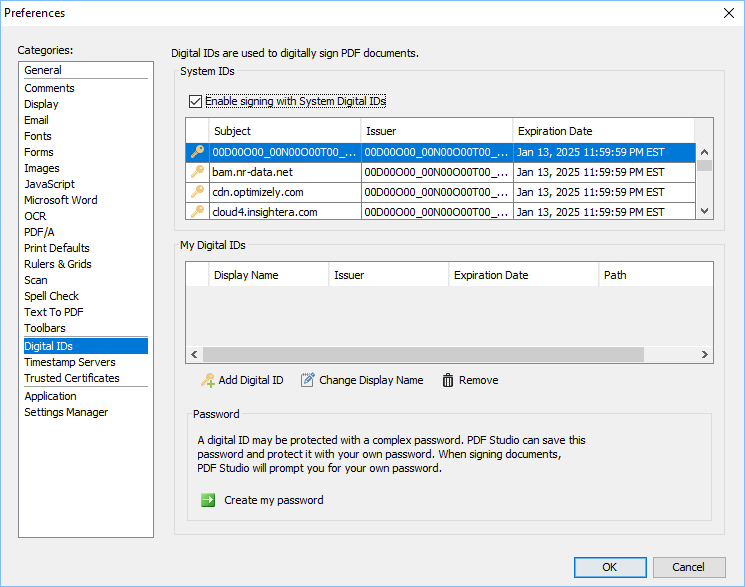 If you do not need to sign with your smart card or with any digital IDs contained in your system store from within PDF Studio, you can also disable the option “Enable signing with system digital IDs” option from Preferences. Go to Edit -> Preferences -> select Digital IDs -> make sure to un-check “Enable signing with System digital IDs”.